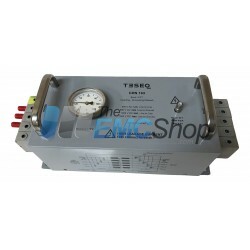 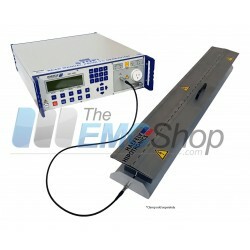 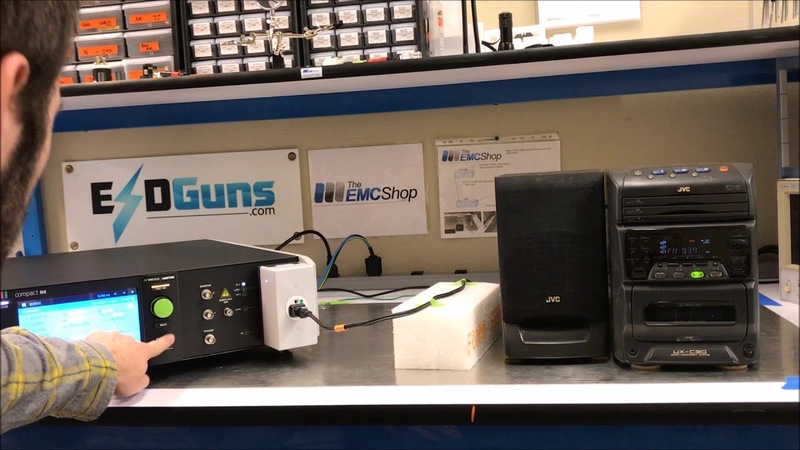 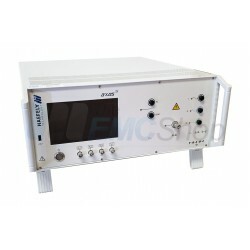 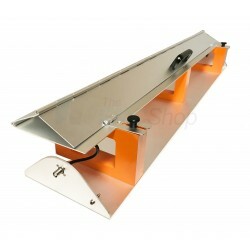 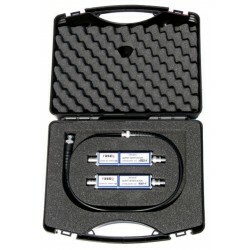 The EMC Shop specializes in conducted immunity and susceptibility testing. 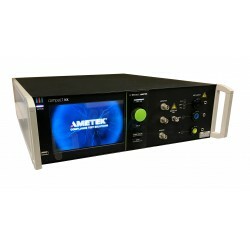 Order online to rent IEC 61000-4-4 Burst Generators and ship today. 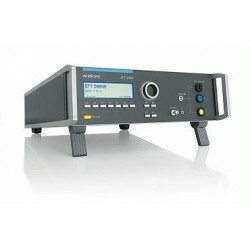 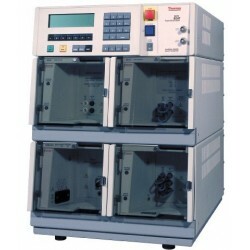 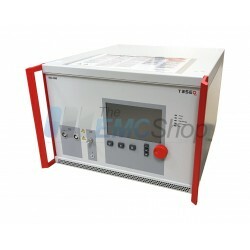 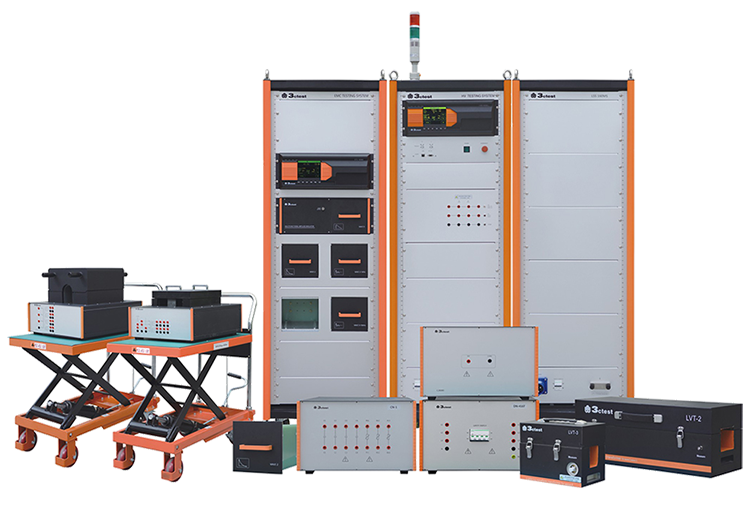 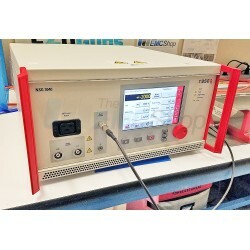 Rent IEC 61000-4-4 Burst Generators There are 12 products.